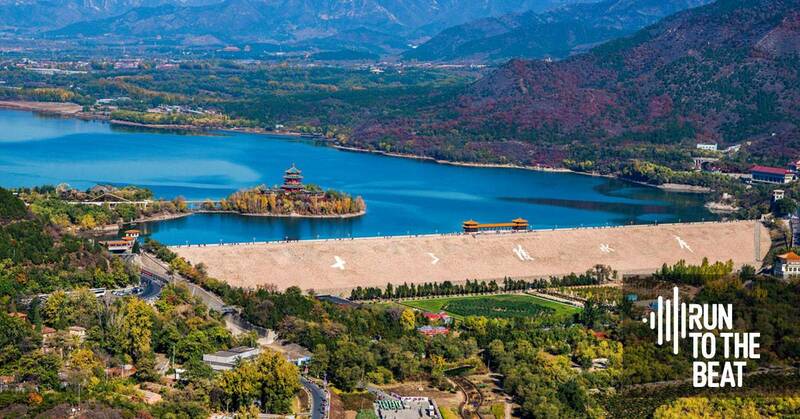 Run To The Beat Musical Half Marathon, 10K, and 5K will take place in the Ming Tombs Reservoir Scenic Area in Changping District on May 19, 2019. Live bands and DJs will be playing on course to cheer for the runners. The music party continues at the center stage after crossing the finish line. Ages 16+. RMB 248 (half marathon), RMB 178 (5k), RMB 218 (10k). Register here. Starts 8am. Ming Tombs.